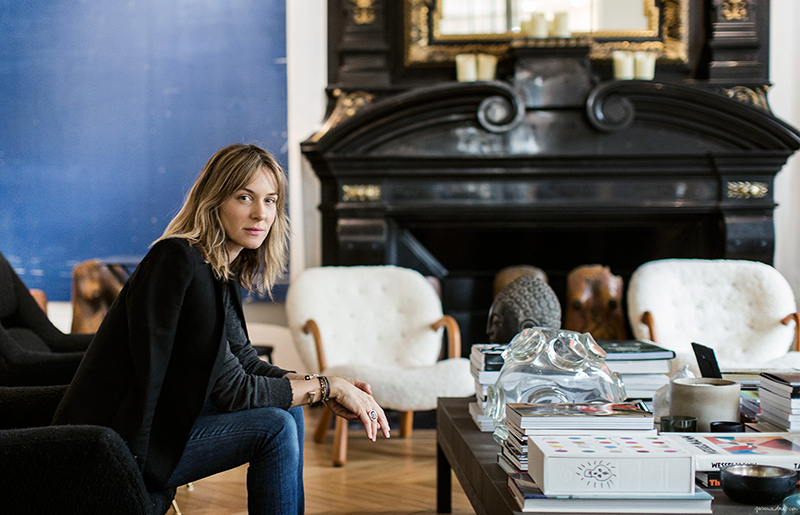 Head over heels in love with this gorgeous Paris apartment that belongs to the artistic director of Zadig et Voltaire, Cecilia Bönström. Love how the casual, rock chic vibe of the brand translates to her home! BYE BYE 2012. Tomorrow marks the end of 2012 and I can’t believe how fast this year went by. I’ve had the pleasure of traveling to some of my favorite places across the globe, worked on amazing projects and more importantly, met some new wonderful people that will always have a special place in my heart. All in all, it’s truly been the best year of my life so far, yet I have a feeling that 2013 will have even more amazing things in store for all of us! 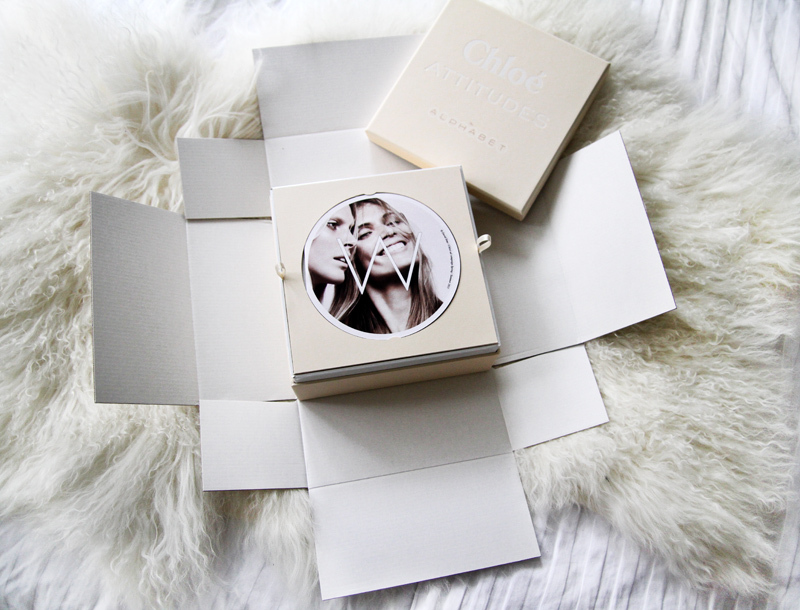 W. This year marks the 60th anniversary of Chloé and alongside their amazing retrospective exhibition currently showing at the Palais de Tokyo in Paris, they’ve also launched a microsite called “Chloé Alphabet”. 26 international bloggers have been assigned one letter each with a theme attached to spell out the story of Chloé, and I was given W for woman. PARIS. As I mentioned in my previous post, I did a second trip to Paris from tuesday to wednesday to attend the Louis Vuitton S/S 13 show. Although we may look relaxed in these pictures I can tell you that was totally not the case. On our way to the show, me and Andy got stuck in traffic and ended up having to run the last 200 meters (in high heels) to the sound of the guards outside the show space counting down the minutes until the show started. We arrived at 09.59 and as soon as we found our seats, the lights went down and the show started. Talk about last minute!! The show itself was a magical ode to the 60’s featuring cute mod girls in couples of two, cascading down four massive escalators onto the checkered runway. The models sported cute beehives, pea coats, maxi skirts, mini dresses, crop tops and short jackets, all covered in graphic squares in white and sunshine yellow – a fresh contrast to last years romanticly themed runway show.